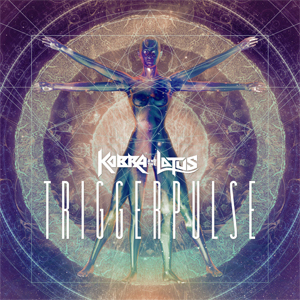 But don't worry as today KOBRA AND THE LOTUS are debuting their new single "TriggerPulse" taken from Prevail I. Check it out below. "TriggerPulse" is coming for you and it's ready to make some waves in the Omniverse!! See you out there in space!!" "TriggerPulse" is available for purchase via iTunes and Amazon.